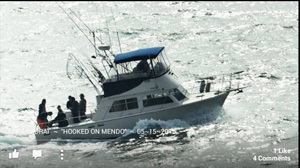 Captain Justin Wilder checked in from Hooked on Mendo in Fort Bragg, CA. Today was an awesome ending to a great weekend. Captain Kirk and the Samurai hit dock with this 29 lb ling. 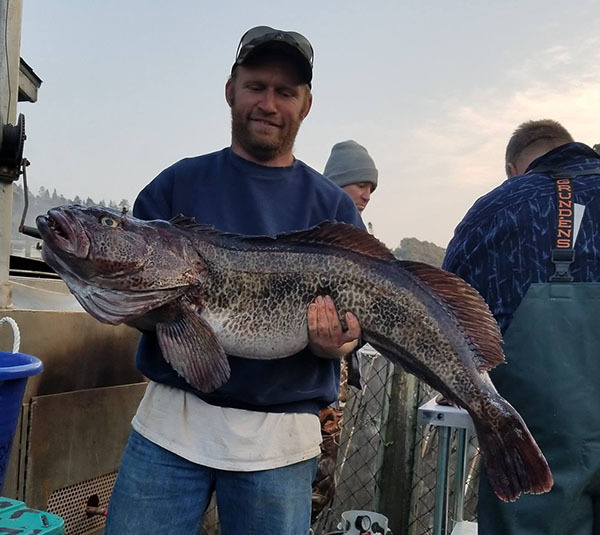 Viking a few fish shy of rockfish limits and 14 lings, limits of crab for both all. 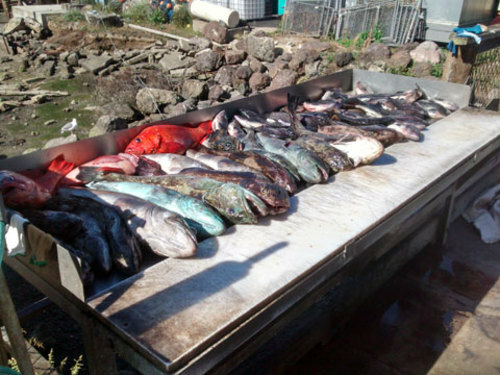 We ended the weekend with close to 400 rockfish 40 lings and 400 crab. Season will be ending in Dec call to book your trip. (707) 357-1875.